 The locally owned Terry White Chemist at Stockland Shellharbour has a reputation for trusted pharmacy advice and great value prices, offering professional, personalised service and health care solutions tailored to your individual needs. At Terry White Chemist you’ll find health professionals who value the health of you and your family just like they do their own. 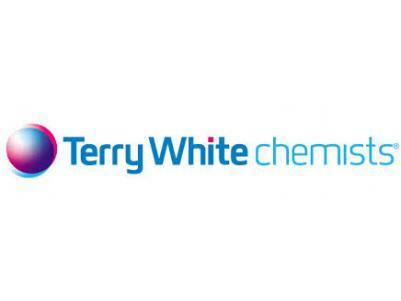 Terry White Chemists helps you manage your health and wellbeing with a range of quality brand name and pharmacy only brand products and expert advice. From Health and Beauty, General health, Personal Care and Skin Care, to Vitamins and Health Programs, the comprehensive range of services will include something to have you looking and feeling your best. Open 7 days Monday to Friday 9am to 5.30pm, Saturday 9am till 4pm and Sunday 10am till 4pm. They have regular catalogues that include a range of health care products and gift lines at the most competitive prices. With a great range of products and prices that you'll love, Terry White Chemists in Stockland Shellharbour have something to help. Click here for our latest catalogue or visit us in store.